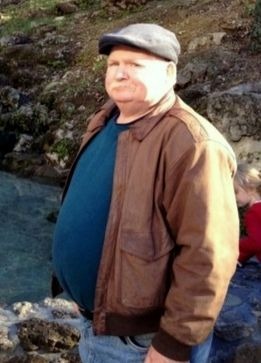 Donald Reed Poland, 73, of Jamestown, KY and formerly of Scottsville, passed away Friday, March 29, 2019 at his residence. The Tompkinsville, KY native was a farmer and former employee of Cutler Hammer. He was a son of the late Reed Marrs Poland and Ruth Hays Poland. He was preceded in death by 2 brothers: Ricky Poland and Michael Poland. Funeral service will be 2:00 p.m. Friday at Goad Funeral Home with Bro. Danny Patrick officiating and burial in Crescent Hill Cemetery. Visitation will be after 10:00 a.m. Friday until funeral time.